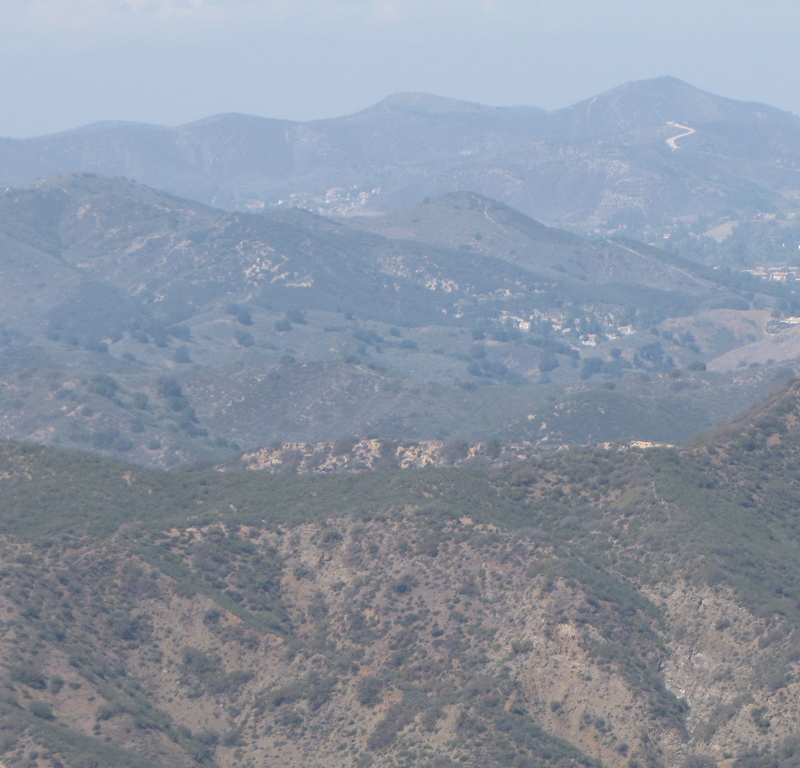 Friends of the Santa Monica Mountains – Support our LCP! The Las Virgenes Homeowners Federation SUPPORTS the Santa Monica Mountains Local Coastal Program (LCP) and we need your help to make sure the Land Use Plan is certified by the Coastal Commission on April 10! The LCP is a brilliantly written document championed by Supervisor Zev Yaroslavsky, who has an unequivocal 20 year track-record of dedication to preserving and protecting the Santa Monica Mountains. In addition to the Federation, the LCP is supported by major environmental organizations including, Heal the Bay, Santa Monica Mountains Task Force – Sierra Club, the Santa Monica Mountains Conservancy, California Coastal Protection Network, and many others. The LCP encompasses 52,000 acres, preserving our most sensitive, highest value habitat. It enhances recreational benefits and public access for all – including trail, parkland and scenic routes. The Santa Monica Mountains are a rugged, beautiful, natural landscape – a scenic resource of national and regional significance. Don’t let a coalition of developer’s lawyers and lobbyists who have been organizing to fight the LCP at the California Coastal Commission prevail. It is vital that the Coastal Commissioners understand the importance of protecting our Coastal Zone and the need to approve the LCP without delay. Thank you for becoming an important part of history – and our future. Follow the simple directions below – send in your e-mails of support for the LCP and join us at the hearing! 1. *Letter of Support: (Cut and paste into an e-mail and send to santamonicamtns@coastal.ca.gov before Tuesday, April 8. Add your name, and in the Subject e-mail line put: SUPPORT Agenda Item No. 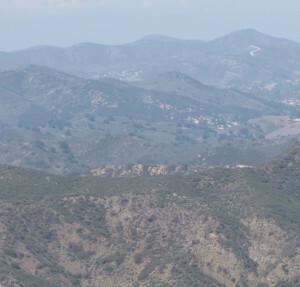 Th 17a and 17b–Santa Monica Mountains LCP. I am a resident of southern California, and I know first-hand the importance of protecting the fragile environment of the Santa Monica Mountains Coastal Zone, for the benefit of future generations of visitors and residents alike. I strongly support your staff’s recommendation to certify the Santa Monica Mountains Land Use Plan on April 10th, and I hope you will do so without delay. This critical plan preserves our most sensitive coastal resources and our most spectacular viewsheds, while enacting critical protections against the wrong kind of development — including those on ridgelines, in riparian areas, and in native woodlands. It will stop the spread of commercial agriculture which threatens to take over the native chaparral and sage scrub environment with water – and pesticide-intensive commercial operations that degrade the water quality of our streams and beaches. It will limit grading, retaining walls, and access roads that scar the hillsides. Just as importantly, the LCP will promote public access by expanding trail uses and provide for a variety of visitor serving uses. This portion of the Santa Monica Mountains is an irreplaceble recreational resource for the millions of Southern Californians who live in urbanized areas and need an opportunity to enjoy and learn about nature. This rural refuge–just minutes from Los Angeles’ densest neighborhoods–must be saved and the LCP will do just that. The Mountains–its ridgelines, habitat, streams, and beaches–are a public resource that should be preserved for all of us and for all time. Please approve the Santa Monica Mountains Land Use Plan on April 10th. 2. Attend the Coastal Commission *hearing with us in Santa Barbara on Thursday, April 10, to show support for the LCP. Please e-mail us at defendlcp@gmail.com and the Federation will discuss transportation. Date: Thursday, April 10, 2014 at 8:30 a.m. This entry was posted in Call To Action by lvhf. Bookmark the permalink.